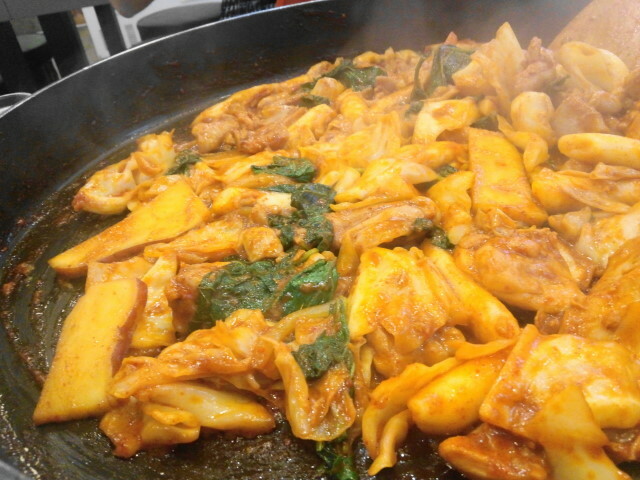 Dak Galbi or Korean Spicy Chicken Stir-fry is a very popular dish and is one of our personal favorites. 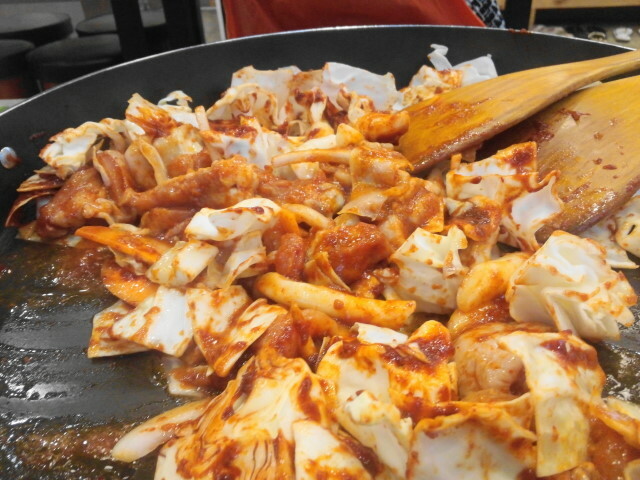 Also when you think of the best Dak Galbi you normally think of Chuncheon, Gupyeong or that rough area of North Central Korea. 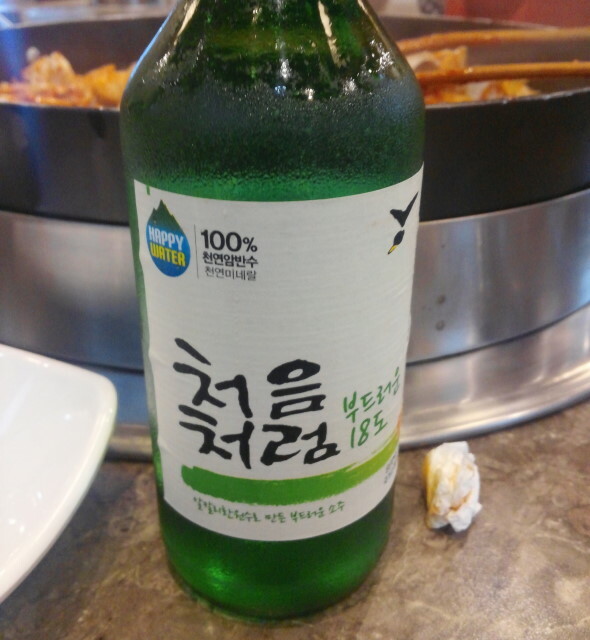 This particular restaurant is located in the Cheongna area of Incheon however Chuncheon House is a well respected franchise and therefore other locations should be pretty similar. 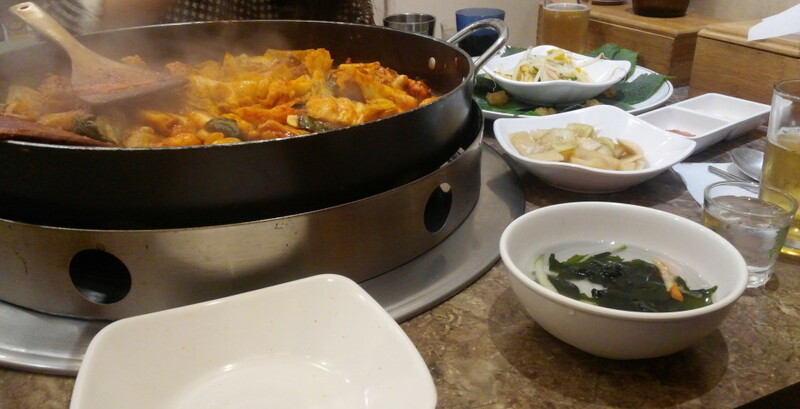 The menu is simple and basically just Dak Galbi as well as some extra supporting dishes. 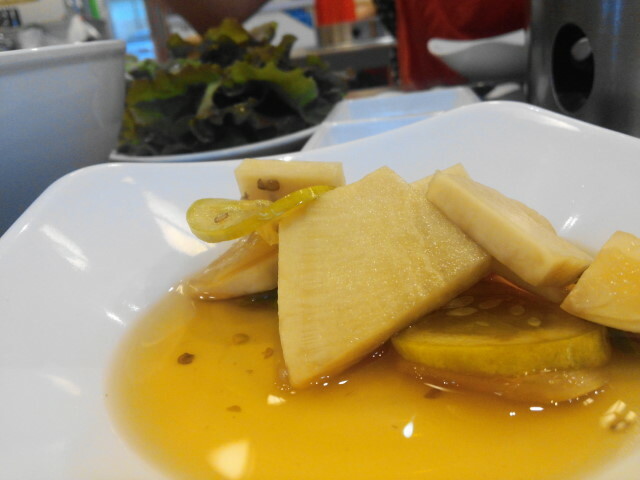 Of course like with most Korean meals you get a nice range of side dishes as well as lettuce and other vegetable leaves (for wrapping). 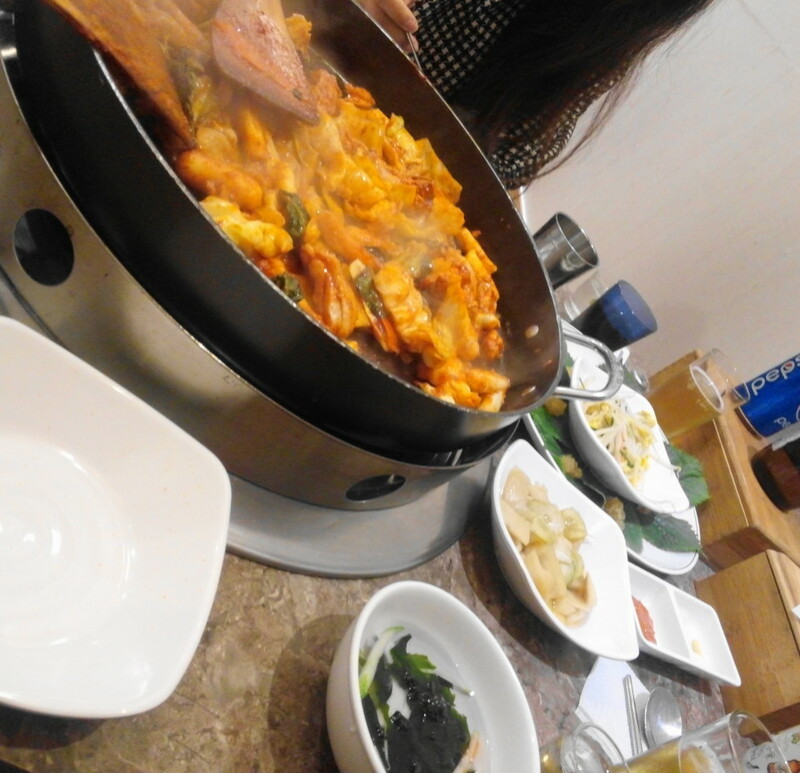 The only thing is cooked in front of you and the this restaurant is family run and has a warm atmosphere. 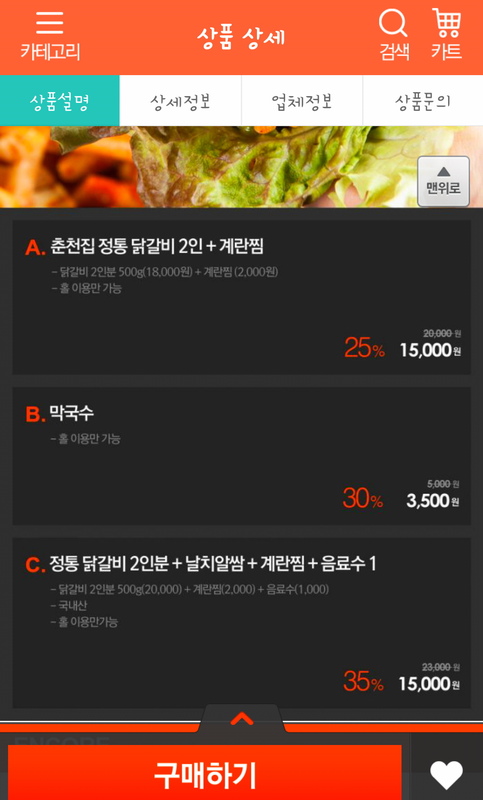 Including drinks the whole meal came to around ₩20,000 for 2 people, which included an online discount coupon from TMon (linked below). 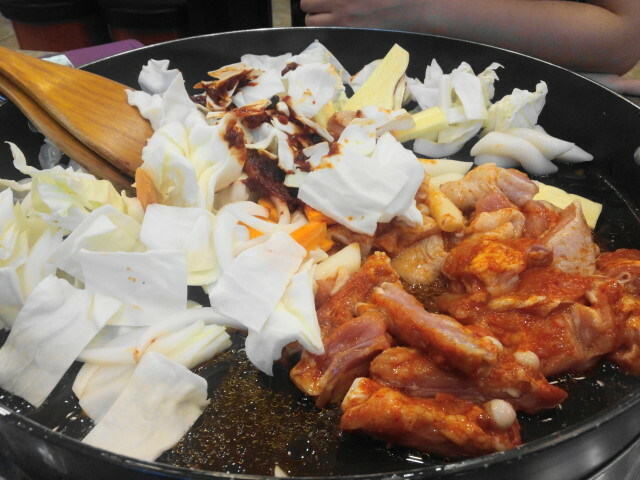 Dak Galbi is well worth trying whilst in South Korea and if in Cheongna we would high recommend Chuncheon House. 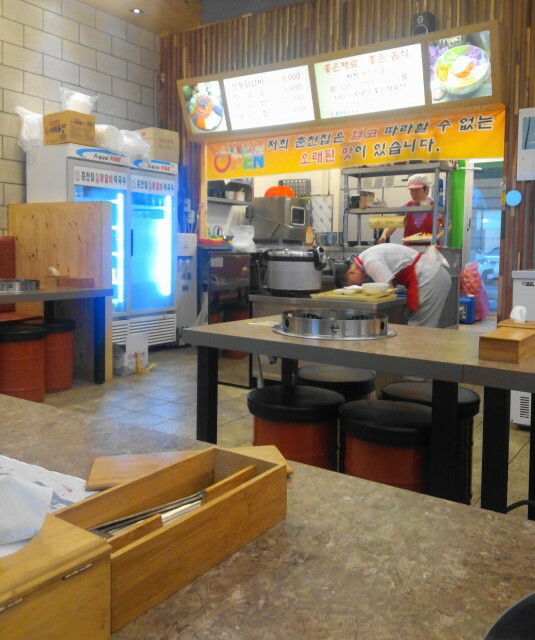 If not Cheongna other restaurants within the Chuncheon House franchise are a pretty safe and affordable bet. 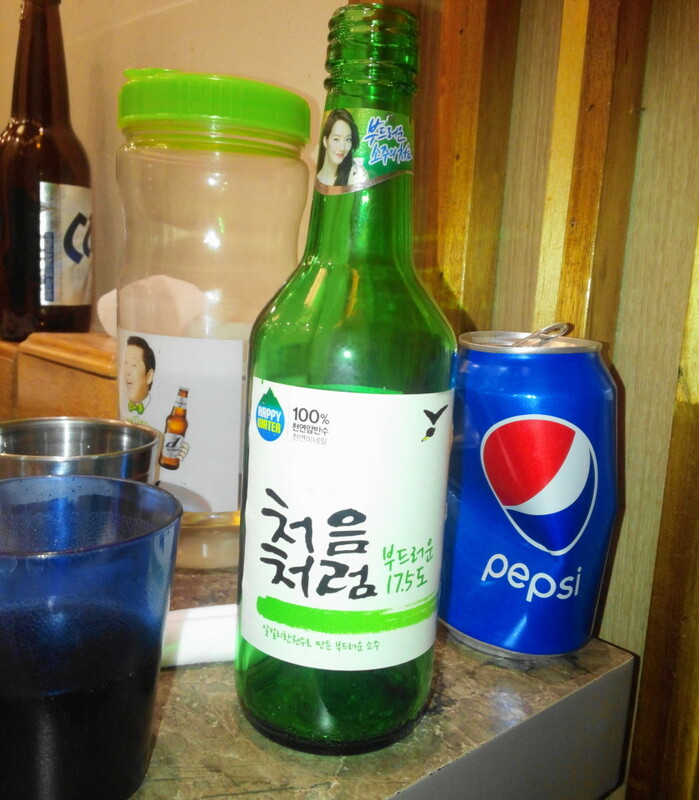 If you’re in Cheongna you need to head west towards Choeun High School and the Xii Apartment complex. 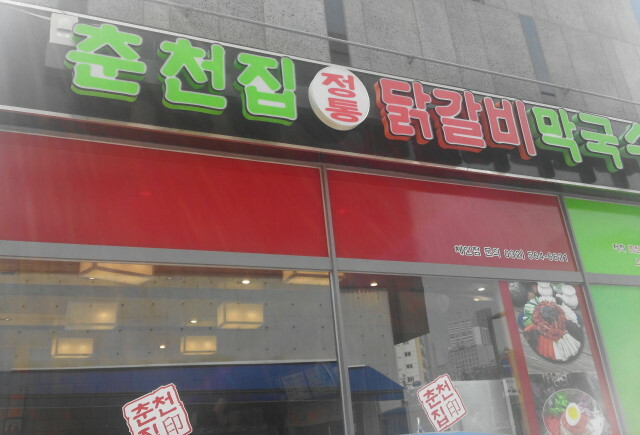 It’s located just in front of them next to a convenience store. 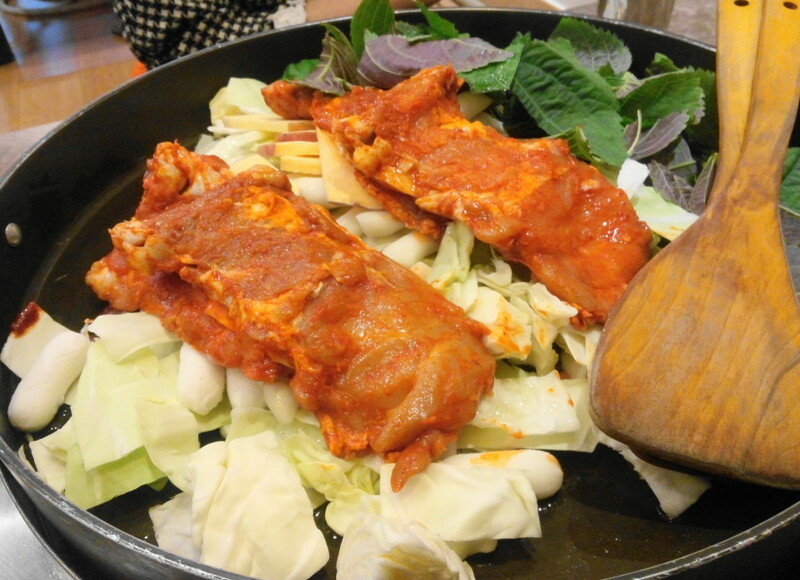 We’ve included a rough address, phone number and map here. 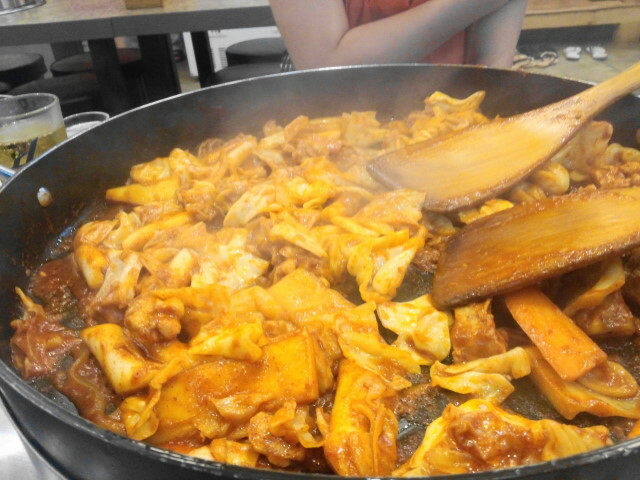 If you have any questions or comments Chuncheon House Dak Galbi, Dak Galbi or anything Korean food related please feel free to let us know, either via email, our Social Media Homes (Twitter or Facebook) or by commenting below.